To look a beautiful mouth it is very important that our lips are well hydrated, both from outside and inside. Drink lots of water and apply lip balm frequently will help you to get soft lips. There is no doubt that when we interact with others, one of the parts of our body that people tend to look at more are our lips. We look at the lips of the person who is talking to us not only because it is a part of the body that moves while speaking, but also because it is one of the most prominent parts of the face. It is very important to keep your lips healthy and smooth, so this time we will tell you some tips to have soft lips. One of the best ways to keep your lips soft and smooth is to exfoliate them. About once a week, when you brush your teeth, try to take out it with your brush gently over your lips to remove small layers of dead skin and promote good blood flow. Of course, remember to do this very carefully, because depending on the strength you apply or the firmness of the brush, you could irritate or hurt your lips. Another way to exfoliate your lips is to make a mixture of honey and sugar, which you can apply with the same toothbrush. The effects of dehydration on the body are quickly felt on the lips, which lose their natural coloration. 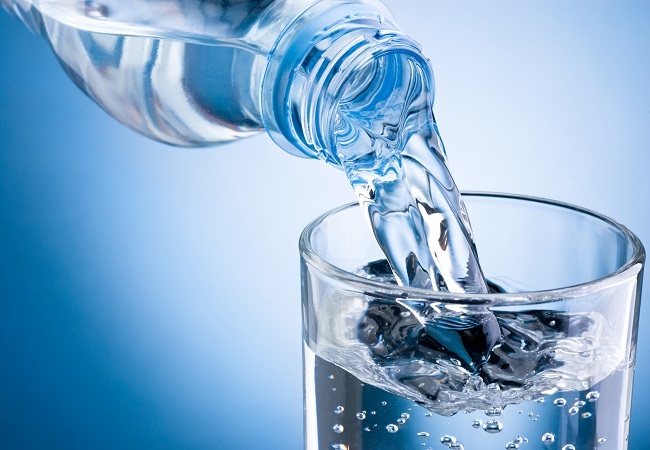 Therefore, take enough water throughout the day so that the hydration of your body is also reflected in your lips. As we have already indicated that honey has a great property for a skin that looks fresh and healthy and this effect you can also transform to achieve beautiful lips. To do that you have to apply honey abundantly on your lips and let it stay for at least half an hour. You will notice the difference. The use of lip balm protects your lips from the effects of the weather, especially the wind and cold, which could eventually cause your lips to crack. Try to wear a lip balm with you to use when you need it. A common habit is to spread your tongue over your lips to supposedly moisturize them. Actually, this practice affects its brightness and its softness, since the saliva has a different acidity to the lips, which can dry them. When you notice that there is a bit of dead skin on your lips, you may be tempted to tear it off with your fingernails or tweezers, but this practice is not recommended because the skin pull can rip a part of the skin alive and healthy, and this could cause Bleeding and even infections. Now you know. Now, to show off your soft lips!